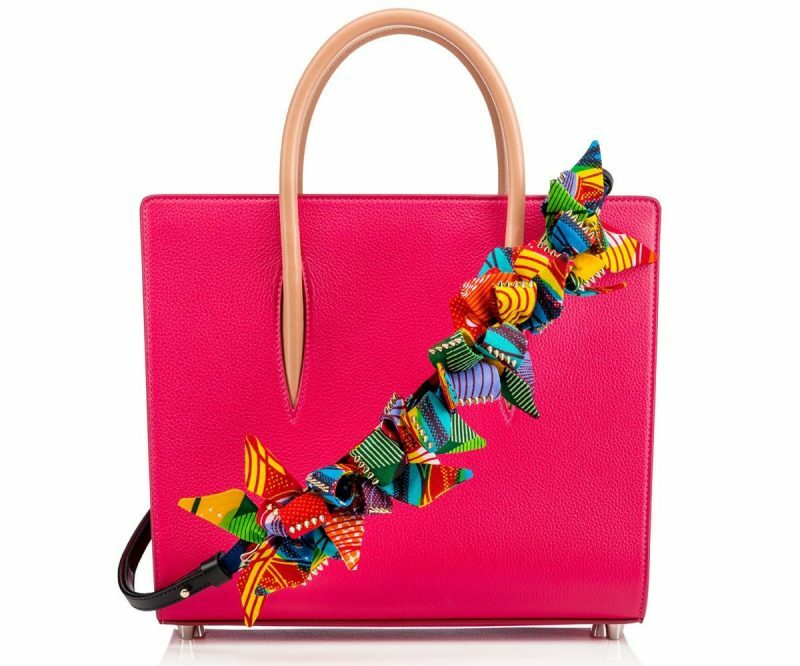 Why buy a new bag every time you feel like dangling something new on your shoulders when Christian Louboutin has unveiled three new, distinctive Artemis straps for Spring/Summer 2017. 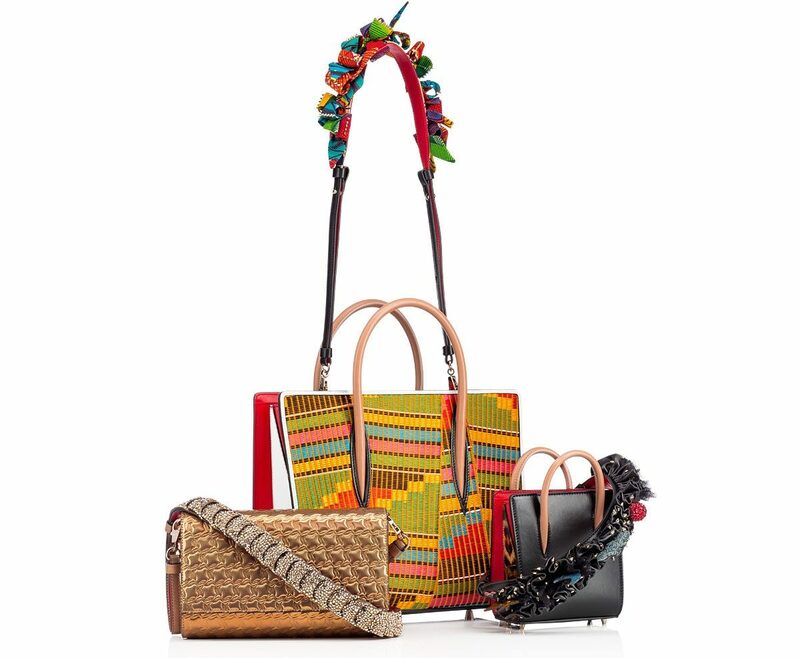 Inspired by one of the first women’s bags imagined by Christian Louboutin and named after the Greek goddess, Artemistrass, Africartemis and Artemis by Night have been created to allow the wearer to play with, and take control of, their uniquely personal style. 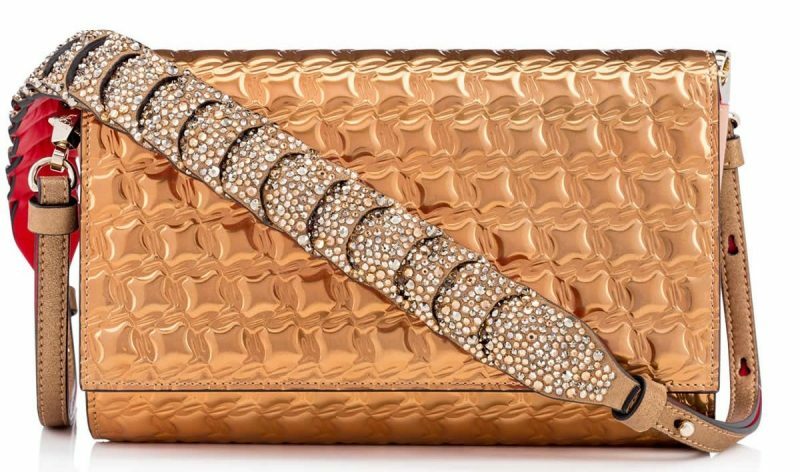 Sophisticated and artfully detailed, the straps are designed to pair easily and interchangeably with Louboutin’s newest classic, the Paloma bag, which is available in sizes ranging from a tiny Nano to a generously sized Large, as well as a Paloma Clutch perfect for evening. 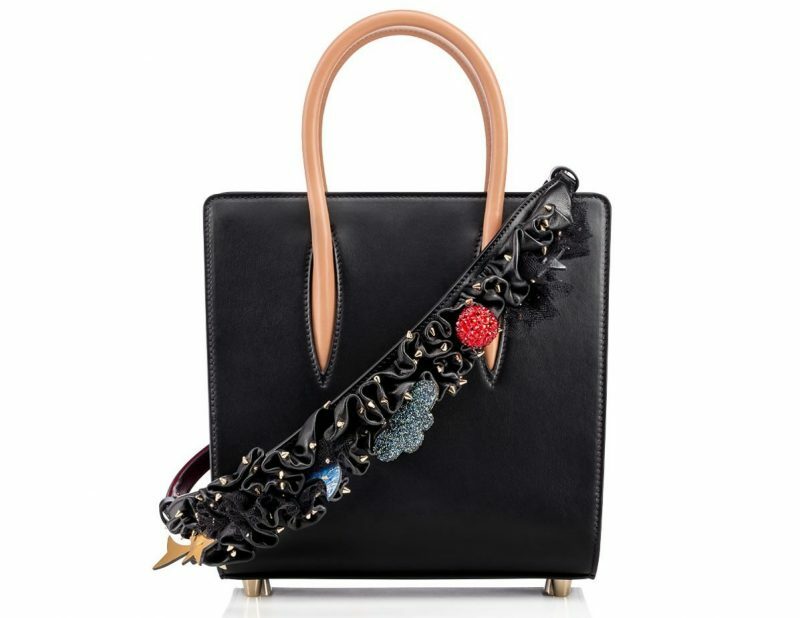 This original creation, an elegant and simple bag, drew the eye unexpectedly to the wearer’s shoulder with whimsical embellishments including a bold flock of feathers, splashy fringe or mixed spike embellishments, demonstrating the designer’s delight in highlighting the female form, defining and celebrating the line of the silhouette. The Artemistrass acts as an empowering shield, with layers of signature Christian Louboutin strass closely laid by hand to maximize the brightness and intensity of the piece. For $1,350, it effortlessly draws attention to the delicate shoulder of a woman. A joyful expression of color defines the Africartemis, with a graphic wax fabric from Senegal showcasing the designer’s love of travel and local craftsmanship. The vibrant print is further adorned with the Maison’s signature spike embellishment and then manipulated into hand-made bow detailing before being sewn onto the leather strap base. Mimicking the flight of a colorful troop of butterflies, the Africartemis adds color to Paloma for $1,250. Artemis by Night strap design showcases the monsieur Louboutin’s enduring love of his city, Paris with an alluring combination of soft leather and floaty tulle complete with miniature strass-adorned elements and spiked detailing. 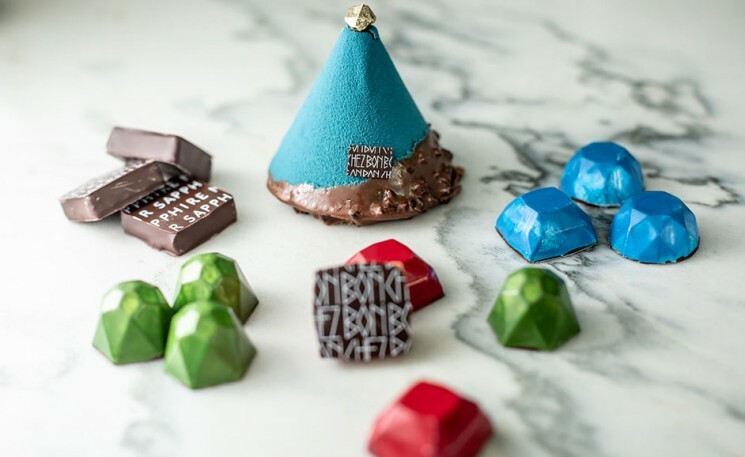 For $1,250, switch over to the latest in luxury for the stylish lady.